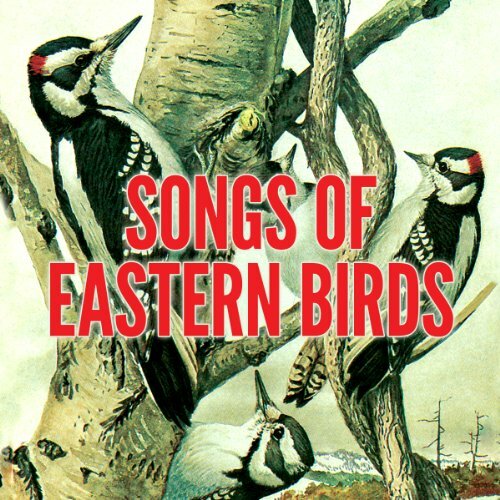 Showing results by publisher "Dover Publications"
Outstanding field recordings of songs and calls of 60 species most common to the eastern U.S.: Warblers, Woodpeckers, Flycatchers, Thrushes, Larks, many more. 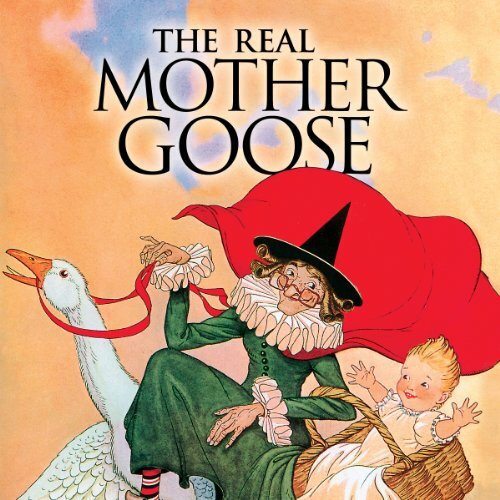 Pulled from the classic 1916 edition of Real Mother Goose, this collection presents several classic rhymes including "Ring a Ring of Roses", Jack Sprat", "Little Jack Horner", "Old King Cole", and so many more. 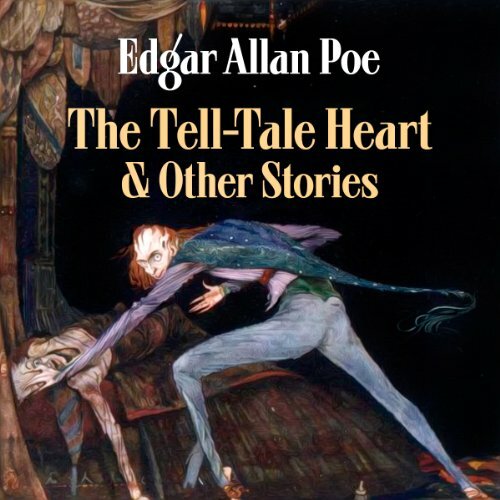 A collection featuring three classic horror stories, read by actor Earl Hammond: "The Tell-Tale Heart", "The Cask of Amontillado", and "The Black Cat". 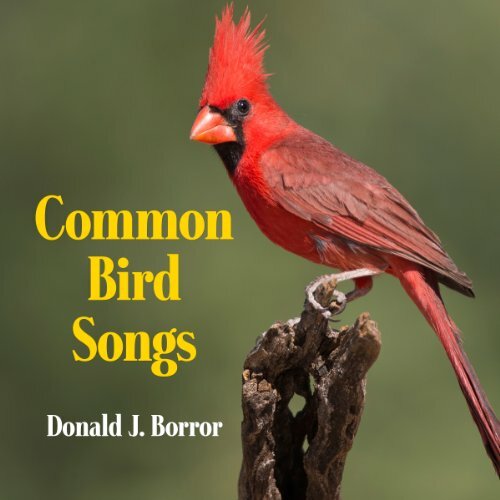 The songs and calls of 60 different, widely distributed birds of the United States and Canada reproduced in a 50-minute recording. 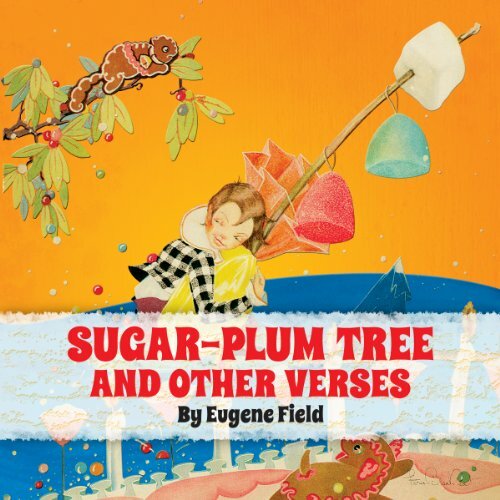 Journey to the enchanted garden of Shut-Eye Town to discover "The Sugar-Plum Tree" and sail away in a wooden shoe into a sea of dew with "Wynken, Blynken, and Nod". 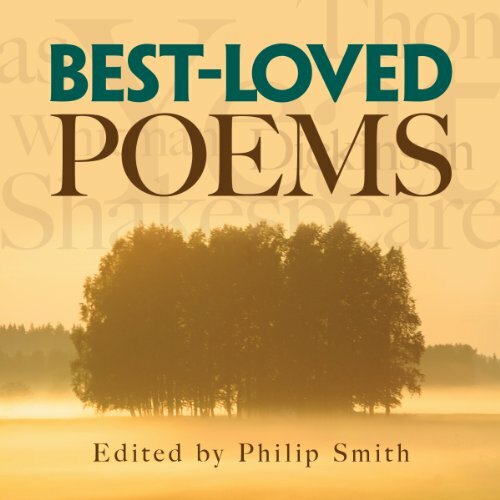 This includes readings of all eight poems. 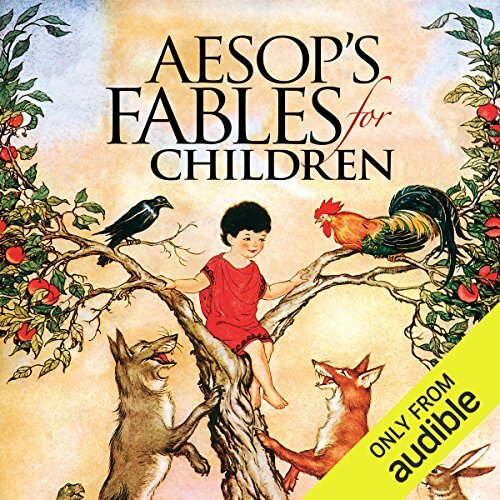 Captivating tales of devious magicians, monstrous giants, determined suitors, and a host of other unforgettable characters - now in audiobook format read by award-winning actress Suzanne Toren. 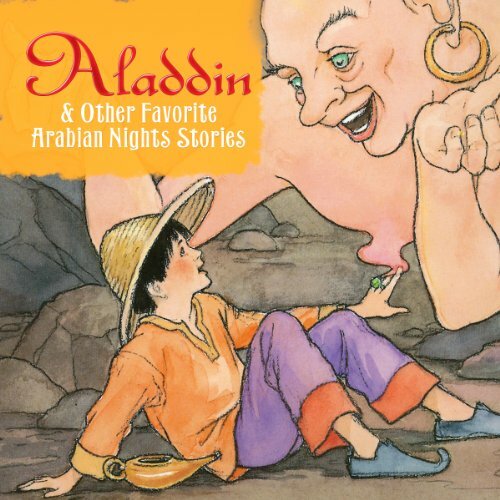 Contains "Aladdin and the Wonderful Lamp," "Ali Baba and the Forty Thieves," and "Abou Hassan." 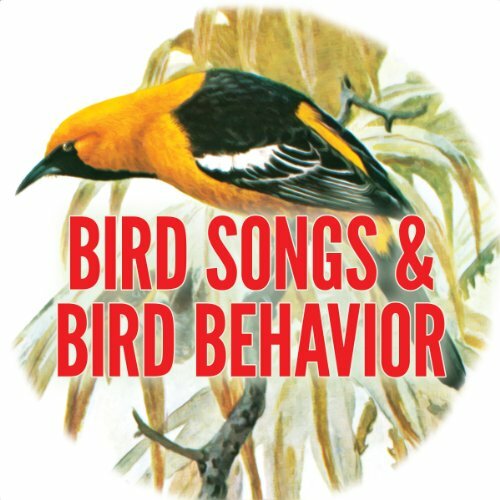 A classic work examining bird song as both a means of identification and study of behavior. This recording cites 72 species and 51 songs. 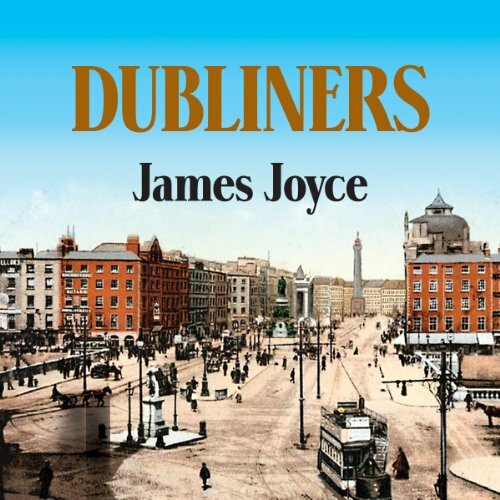 TV actor Charles Keating provides superb narratives of "Araby", "Eveline", and "Counterparts" from Joyce's brilliant collection of stories, rich with memorable characters and displaying his genius for the subtleties and nuances of language. 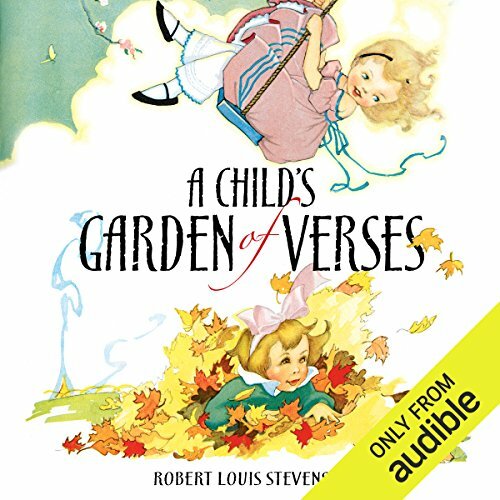 This collection, narrated by distinguished Broadway actor Brian Murray, includes nine poems from Leaves of Grass - among them "I Hear America Singing", "O Captain! 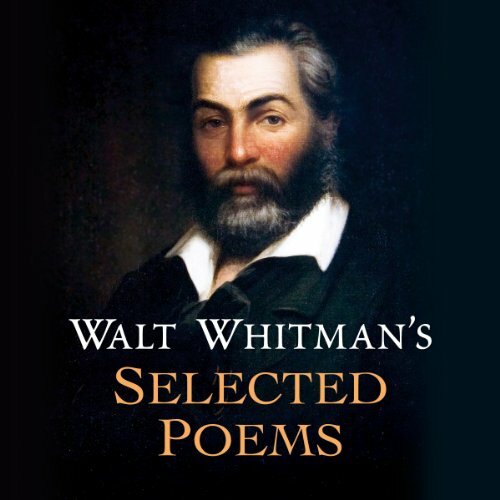 My Captain", and "When Lilacs Last in the Dooryard Bloom’d", plus four other selections. 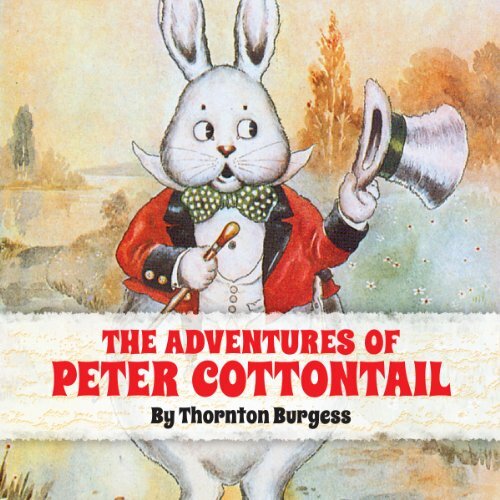 "The Passionate Shepherd to His Love", "Shall I compare thee to a summer's day? 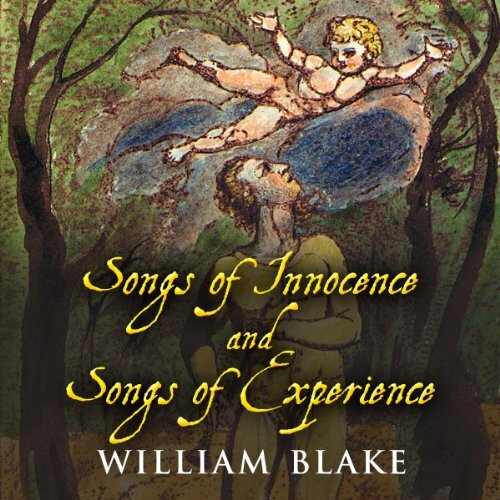 ", "Death, Be Not Proud", "The Raven", "The Road Not Taken", plus works by Blake, Wordsworth, Byron, Shelley, Keats, many others. I enjoyed hearing some my favorite poems read! 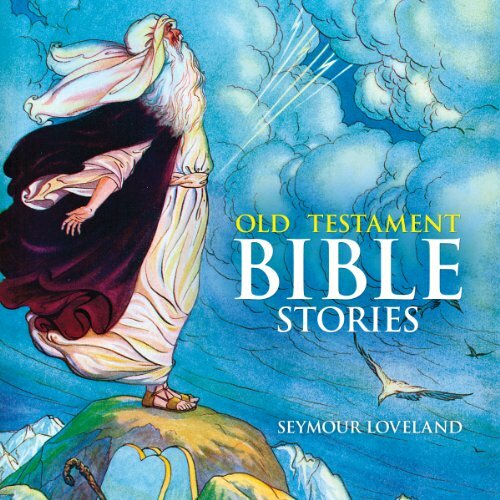 "The Finding of Moses", "How Jericho's Walls Fell", plus stories about David and Solomon, and other prophets and kings. 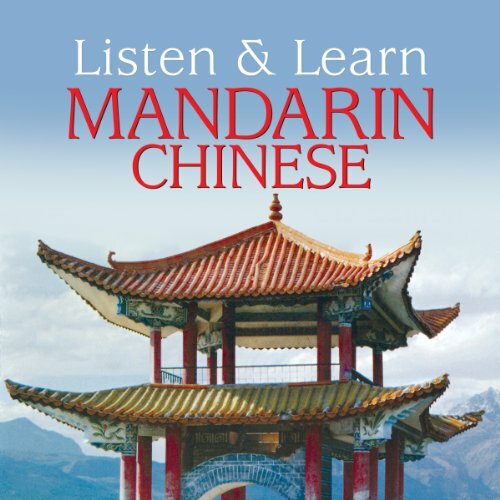 This recording of 10 of the best-known stories - by a diverse cast of professional readers - brings the ancient adventures to vivid life. 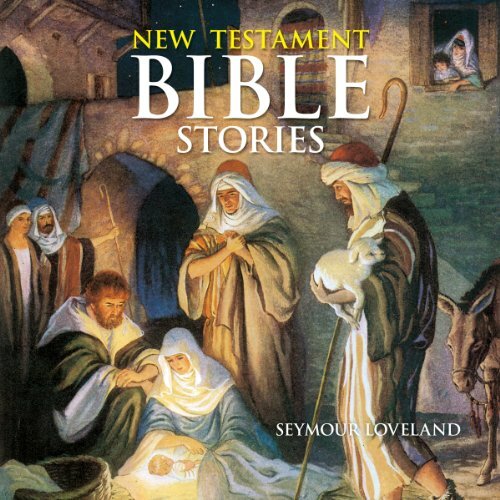 This magnificent story of Jesus' life, from his humble birth to the miracles he worked and the parables he told. 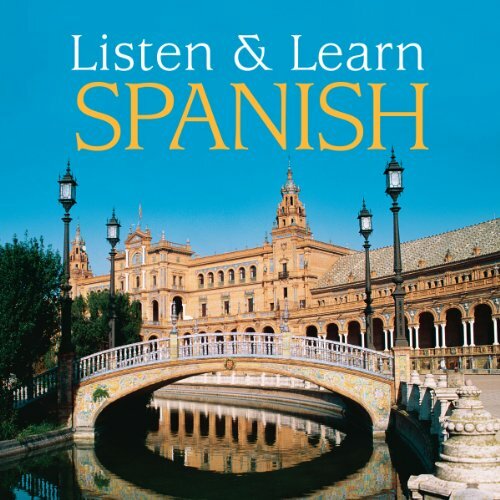 This selection includes 11 tales, including "The Escape", "Wine and Water", and "Lazarus". 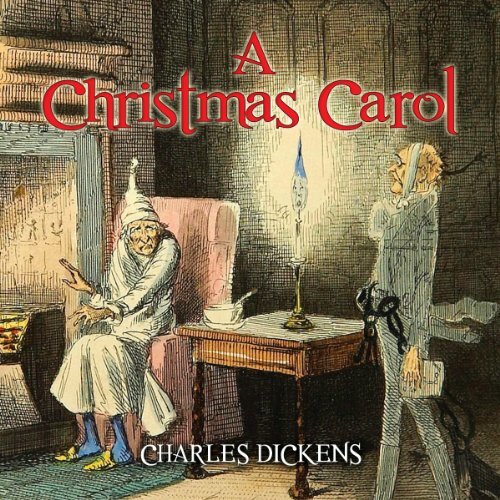 An old, bitter miser is given a chance for redemption when he is haunted by ghosts on Christmas Eve. 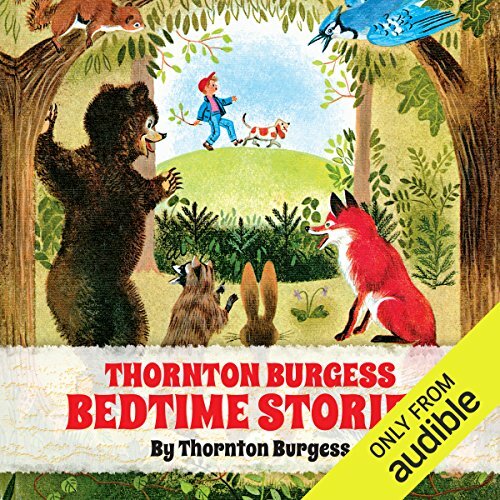 Here is a lively listen of the English language's most popular Christmas story, narrated by actor Earl Hammond.